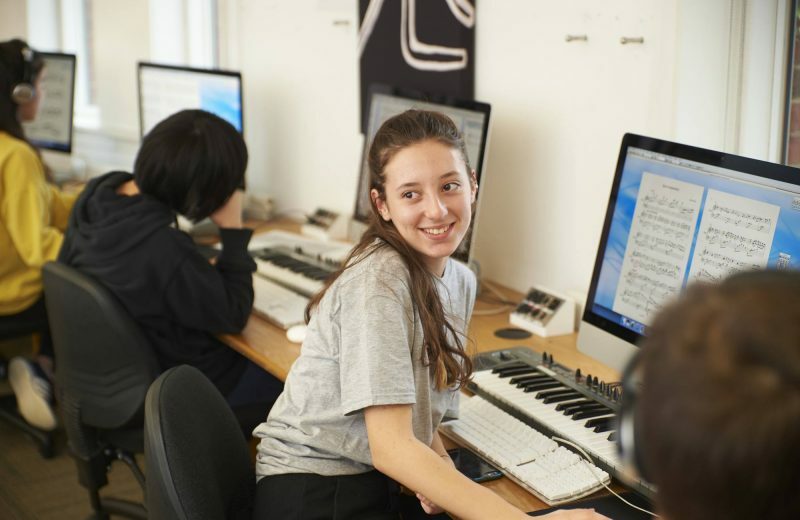 The Purcell School is a co-educational boarding and day school for young musicians aged 10 to 18, and Britain’s oldest music school. 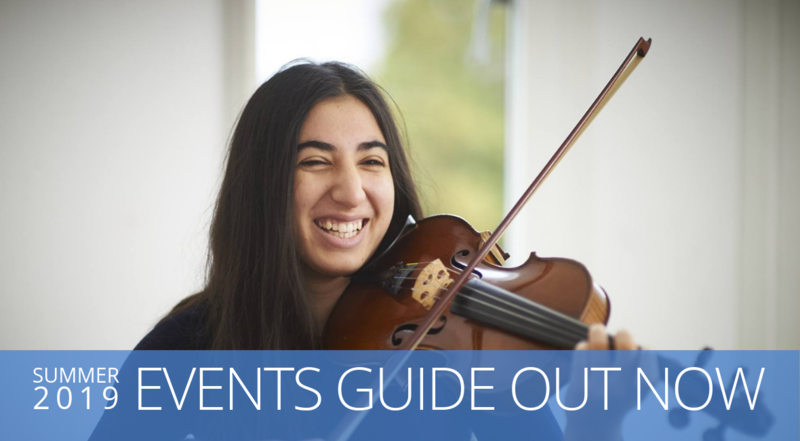 Based on the outskirts of London, in Bushey, Hertfordshire, the School provides a rounded education with music at its heart to approximately 180 talented young players, singers and composers. Entry to the School is based upon musical ability and potential, not upon background or ability to pay, thanks to the Government’s Music and Dance Scheme and the School’s own Bursaries. Students share a common bond in their passion for music, and the School’s community is one of rich creativity and mutual support. 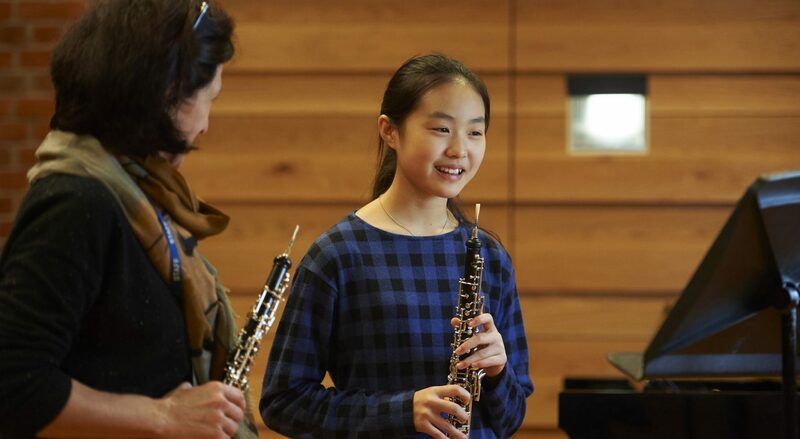 Students of The Purcell School regularly win scholarships to the best music colleges in the UK and abroad, and enjoy frequent success in competitions across the globe. I am blown away by the commitment, skill and infectious energy of the remarkable young musicians at The Purcell School. 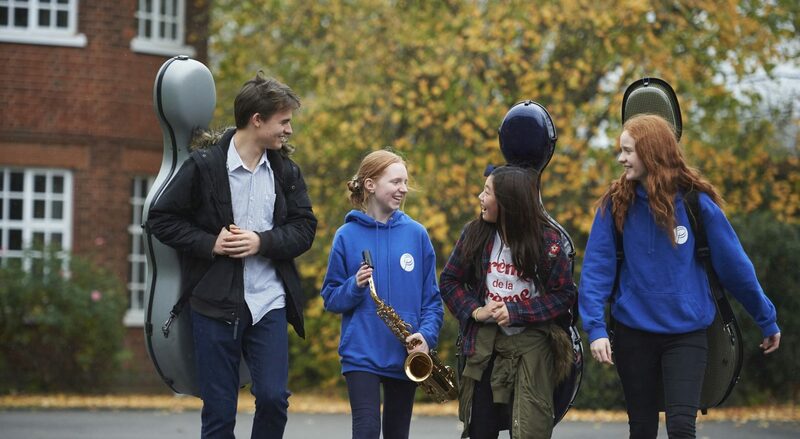 The School is a vibrant place where creativity and discipline go hand in hand, providing specialist training for musicians of the future, alongside an excellent general education. It gives me great hope for the future of the music profession when I hear what these young people are capable of.